As the seasons draw in Ravel brings a new range of table alarm clocks that have all the functions you need; silent sweep, beep alarm, crescendo, snooze and light features are all there. 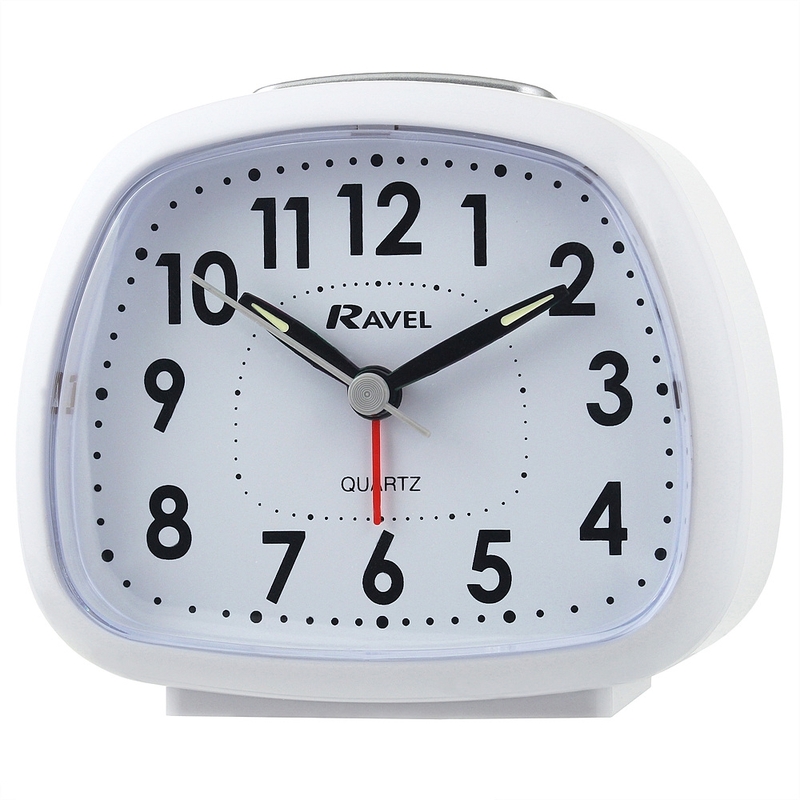 Made in a variety of colours, the Ravel clock range has everything you need for those early mornings at an economical price. The Ravel RC028 comes in white and black. Colour Co-ordinated Hands with White Infill. Full Easy Read Arabic Dial.